As geo-technical engineering professionals, we have provided geo-technical investigations associated with foundation of buildings, dams, bridges, and slopes. With our clear motto “Geo-technics for Infrastructure, Getting projects onto sound footings”, we approach different geotechnical challenges professionally, that could influence the development of your site can include geological environment, ground and groundwater conditions, and seismicity. Additional challenges may originate from your particular equipment and infrastructure, settlement tolerance and other design constraints for structural and operational purposes. Our services include detailed site evaluation for development, foundation design, preparation of designs and contract management. 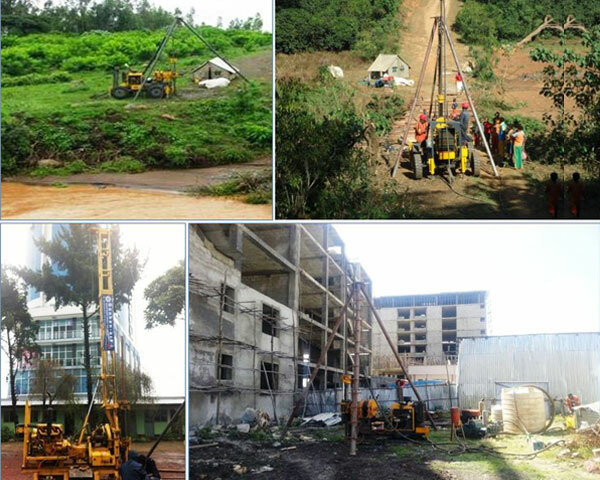 We are also engaged in drilling mineral exploration focusing in drilling. Preparation and compiling and foundation recommendation report.